It’s been quite a while since I last did a blog post (3 months, in fact). I could name any number of reasons why I haven’t posted; in moving back from the US, I found my life had returned to being something like ordinary, mundane, boring even. I felt like there was nothing interesting happening, no adventure in my life and thought I had nothing worth writing about. However, when it comes down to it – I just couldn’t bring myself to do it – the fact was I was feeling a bit low and found I was struggling a little with settling back into life in my own hometown – not being able to move back into our own home didn’t help matters either. I found myself starting to move into depression despite efforts to look for all the positives in my life – I still had a job, and I wasn’t living out of my car, for instance. Anyway, moving past that I am trying to get back to the life I want to live. This weekend we did something interesting and went to take a look at “Steamfest” – I thought I might share some of the experience with you. 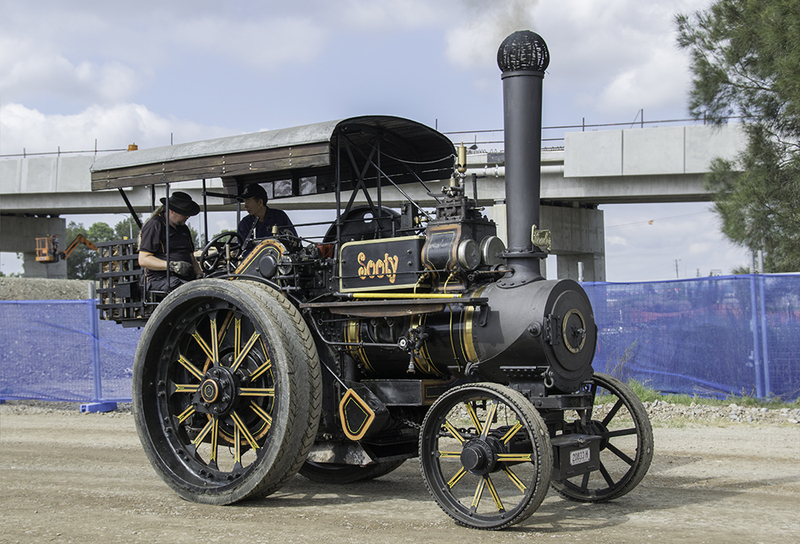 Steamfest is a festival celebrating steam, of course. 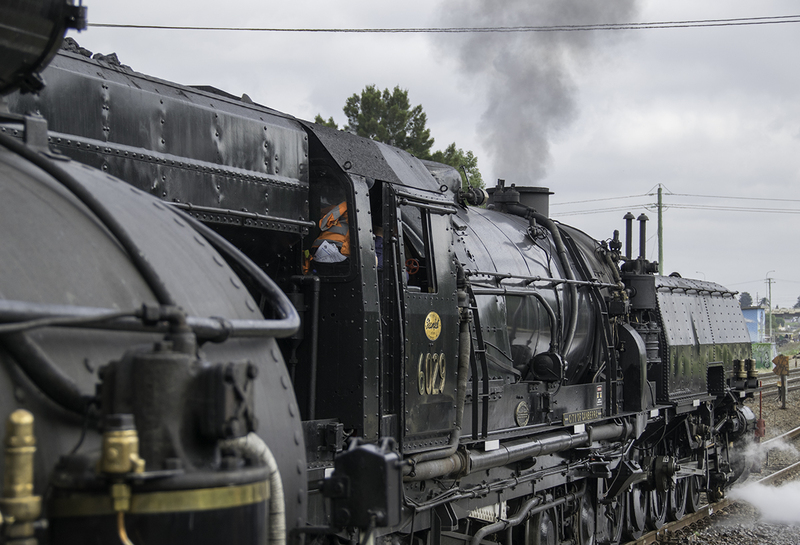 But the highlight of the festival is the return to the railway tracks of the old steam locomotives, which brings thousands of visitors to Maitland railway station and surrounds. 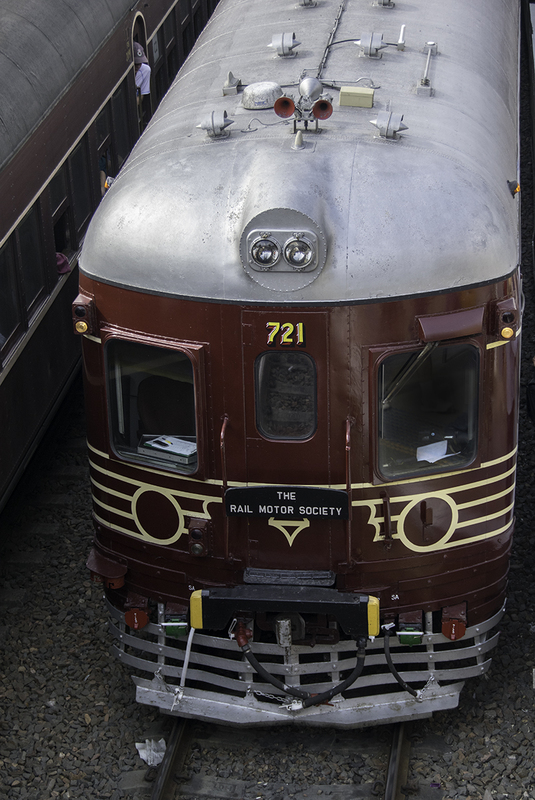 The event brings by steam engines from the Canberra Railway Museum, Powerhouse Museum and Trainworks Railway Museum and rail motors from the Rail Motor Society. 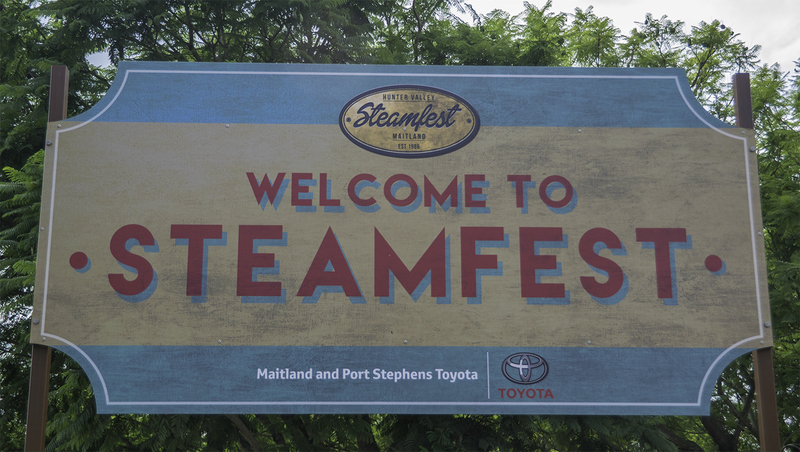 Steamfest began in 1986 after the last coal operated steam hauled freight service in Australia on the South Maitland Railway Line closed in 1983. This year marked the event’s 30th anniversary. 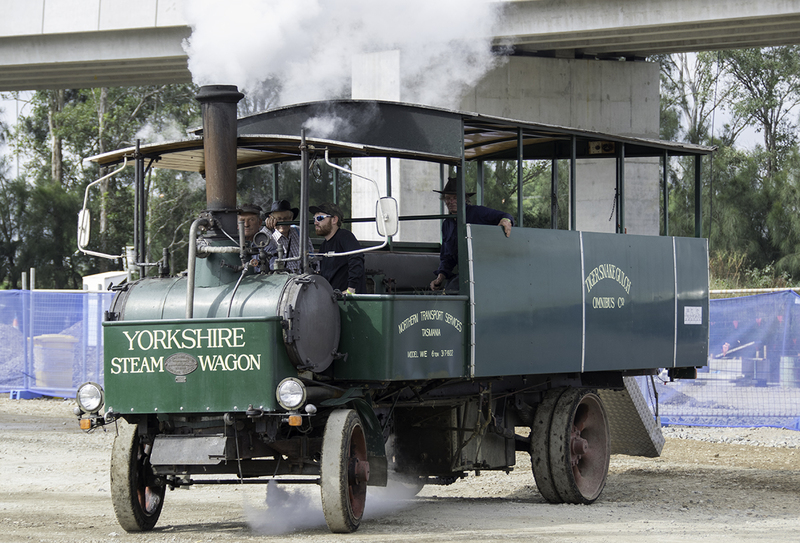 Steamfest is held over 2 days in April every year at Maitland in the Hunter Valley region of NSW. There are plenty of activities to keep everyone in the family entertained, but especially those who appreciate the age of steam on the railway tracks. 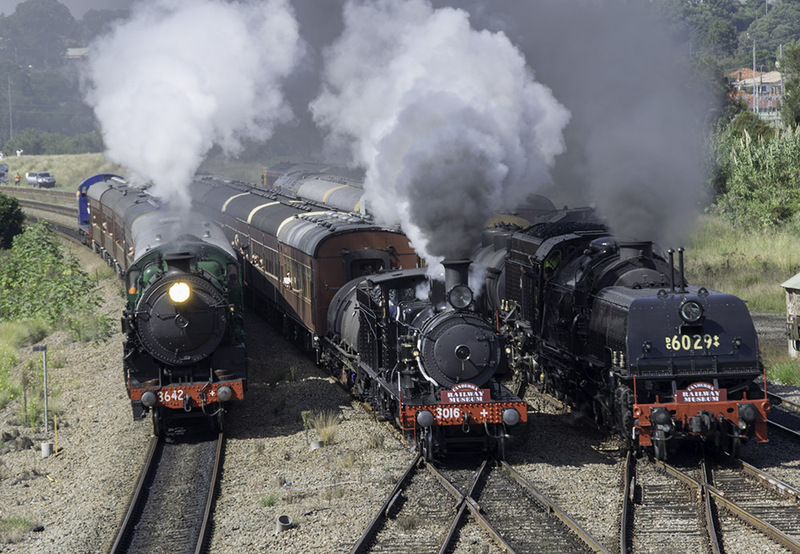 During the festival, over both days, it is possible to take a trip in one of the old steam trains. From Maitland train station you can take a trip to Branxton, Barrington, Singleton, Broadmeadow and do the Port Waratah Coal Run. Next year I would really like to do one of these trips – maybe the Port Waratah Coal run! 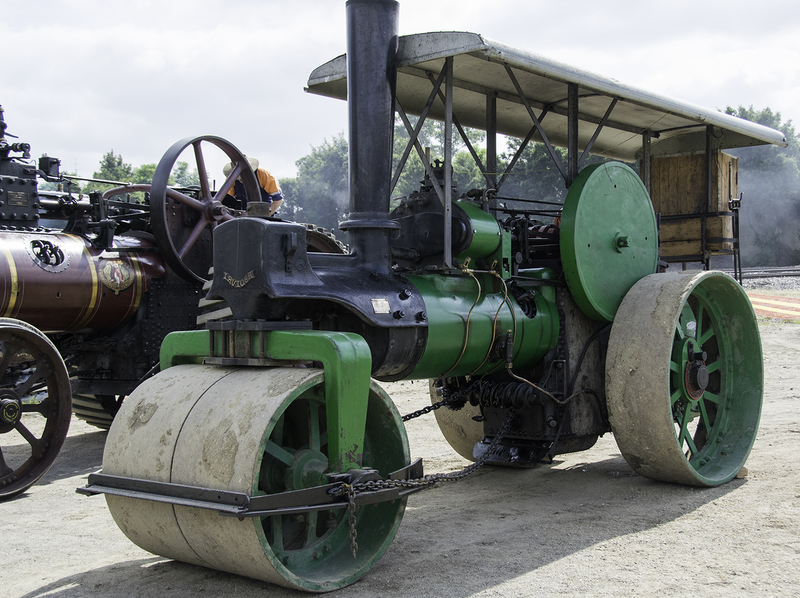 There are some great steam displays, featuring antique machinery, market stalls and of course, the wonderful steam engines as well as some of the old Rail Motors, including the old “red ratlers”. You can also take a helicopter joy flight over the area. On the Sunday there was also a Show’n’Shine featuring classic cars, hot rods and motorbikes as well as live music and rock and roll dancing. 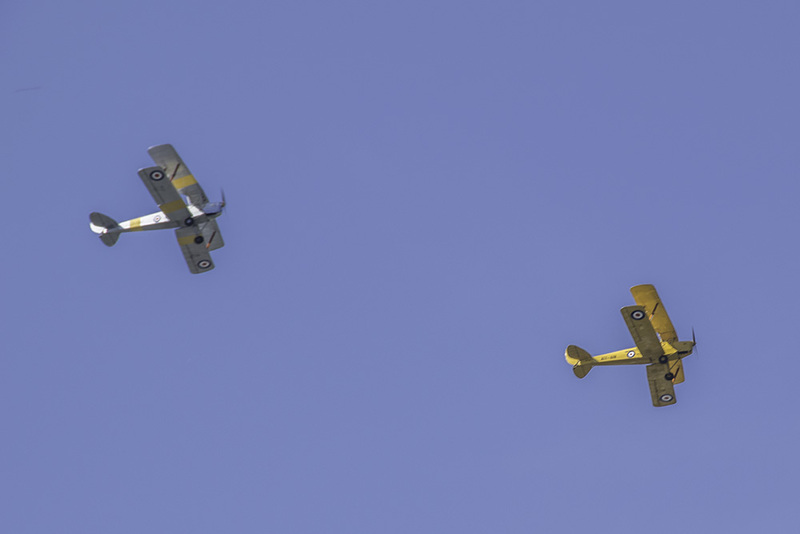 The highlight of the festival every year is the Great Train Race between one of the steam trains and a Tiger Moth; this year however, there were four steam engines involved – racing each other, as well as four Tiger Moths in the skies above. This had never been done before on such a scale. It is possible to buy tickets and take part in the race on the trains; however, if you miss out on a ticket you can view the trains from any number of vantage points (overhead bridges, train stations and pedestrian overpasses) along the route. I didn’t get a ticket (maybe next year), so I watched them go by at a nearby train station; what a great thrill it was to be able to witness a part of it. So, if you ever find yourself in the Hunter Valley region of NSW in April, why not go along! 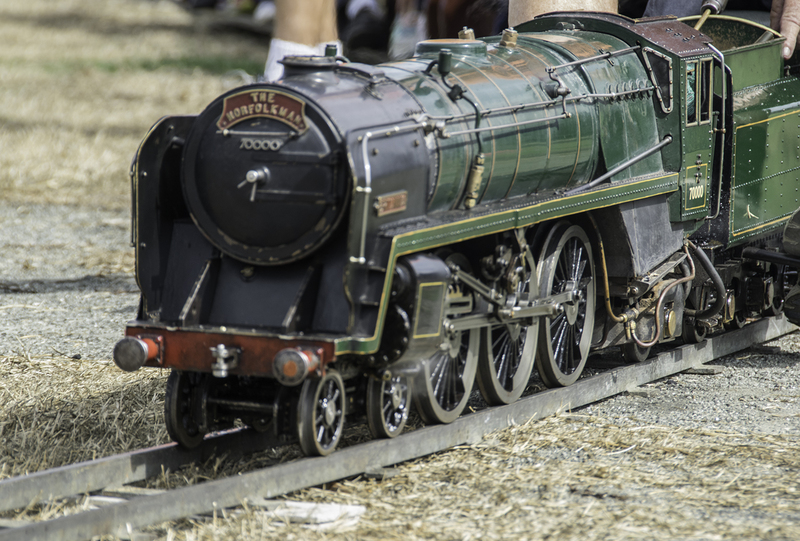 This entry was posted in Life in Australia, Newcastle, Travel and tagged Maitland, Steam trains, Steamfest, Train Race by Catherine Wright. Bookmark the permalink. Glad you are back writing your blog, Catherine. Throughly enjoyable. Might go next year myself. I’m glad you had a good day with the trains. Great pictures!